On a western Kansas tour this week, U.S. 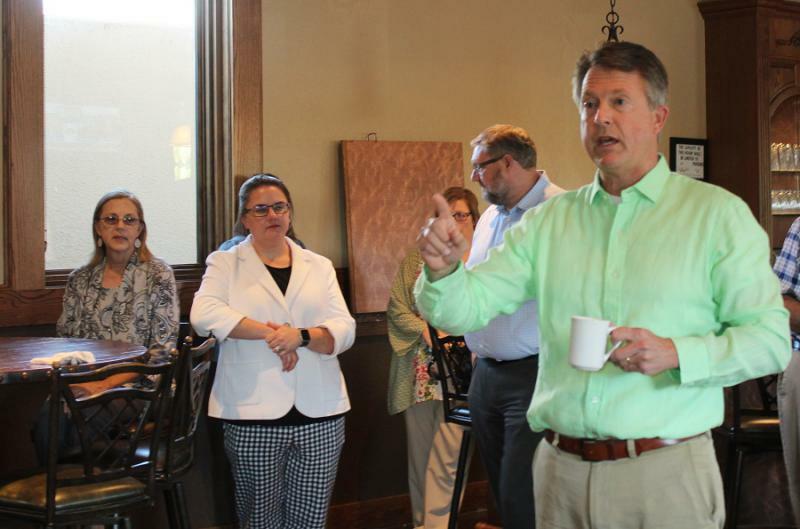 Congressman Roger Marshall touted progress on a new proposal that would let more immigrants come into the country on guest visas to work on farms, in meat-packing plants and other agricultural jobs. A bill introduced in the U.S. House in July would provide a temporary guest worker visa — known as the H-2C — for year-round agricultural work. Its co-sponsors include Marshall and fellow Kansas Republicans, Lynn Jenkins and Ron Estes.